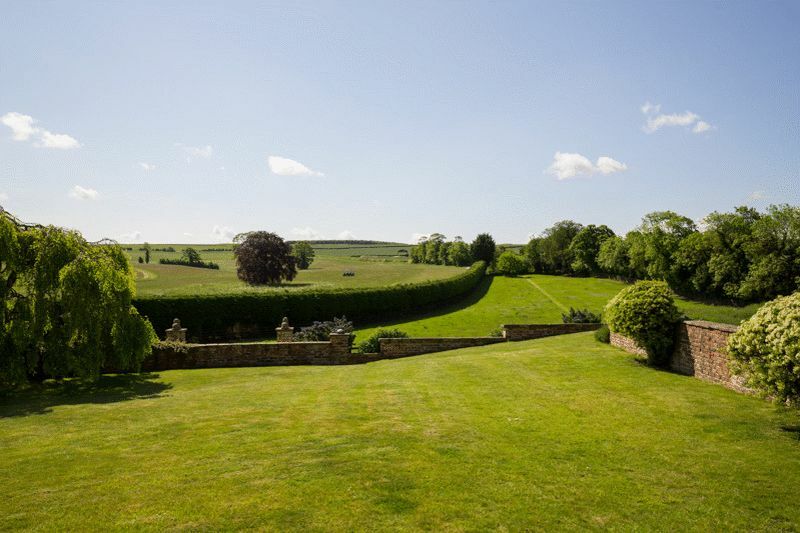 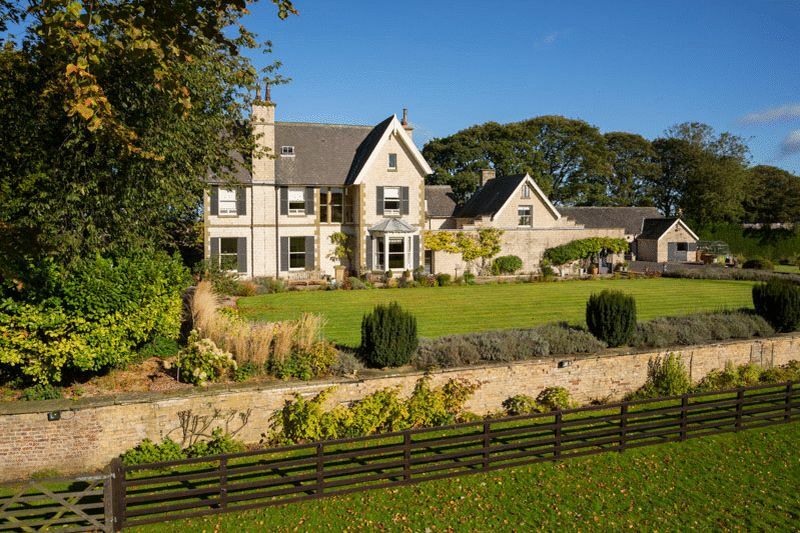 Period country house, on the edge of town, set in nearly 5 acres with stunning views. 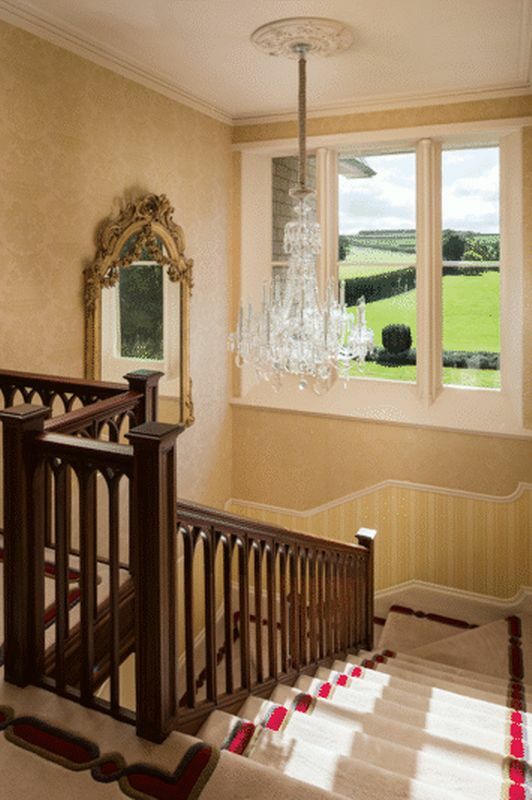 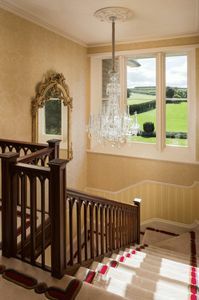 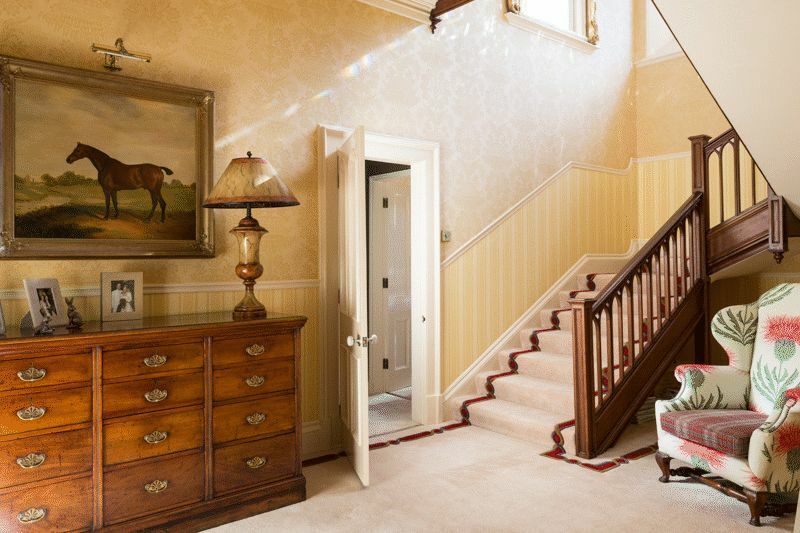 Entrance and staircase hall, drawing room, dining room, family room, kitchen breakfast room, rear hall, wc. 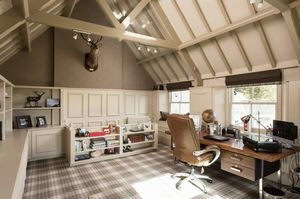 Gym, utility room, store, study/office. Kennel, gardeners’ wc, garaging for four cars, 2 garden stores and log store, tack room, stable. 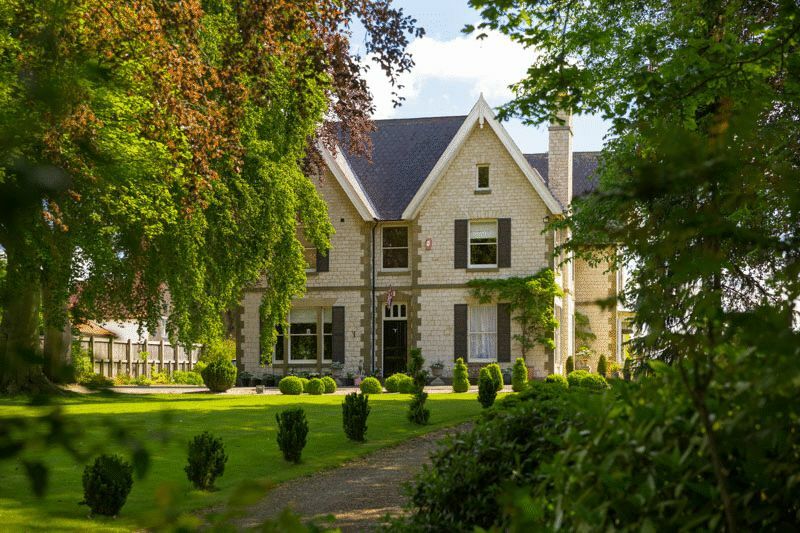 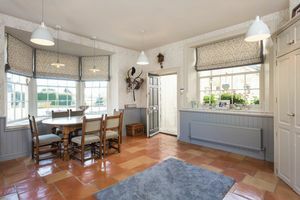 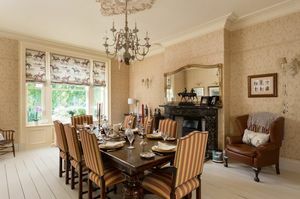 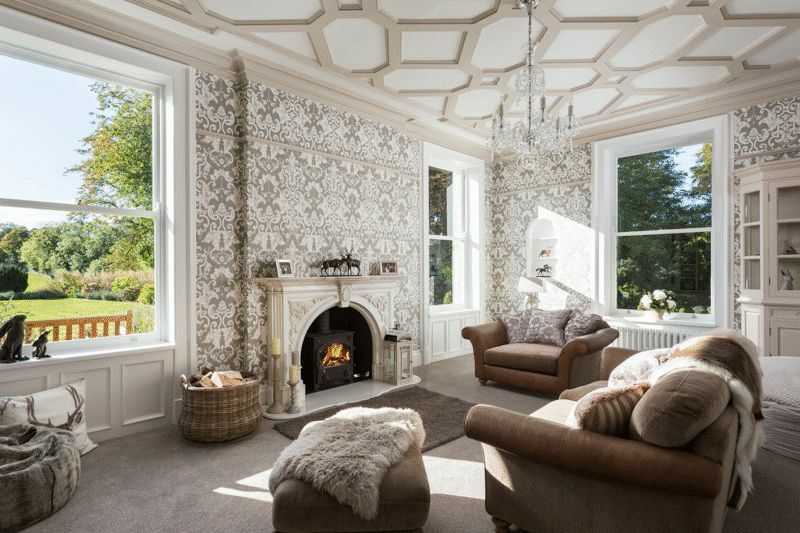 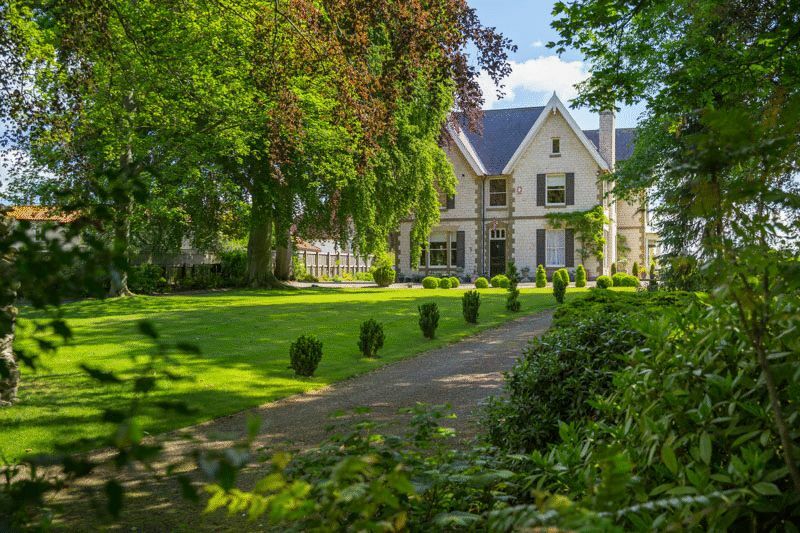 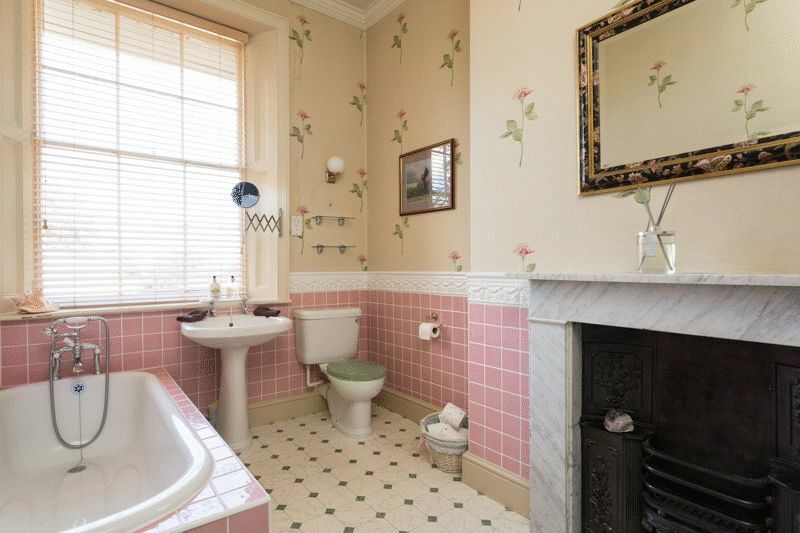 Auburn Hill House is a handsome mid-Victorian family home built circa 1850 by Robert Wyse and enjoying a lovely setting facing south over unspoilt countryside. The house itself offers beautifully presented, elegantly proportioned accommodation with an abundance of character and architectural detail. In the grounds is the old east window of Kirkburn Church and a Norman church doorway. 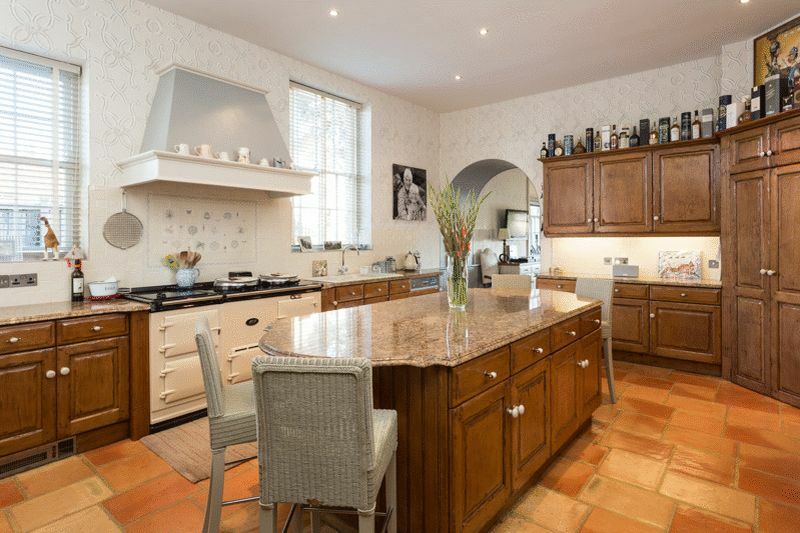 This large property, arranged over three floors, offers huge versatility and scope, with the east wing presenting further possibilities for the creation of an attached annexe. Auburn Hill House is approached from Langton Road via electric gates and a tarmacadam driveway which leads past the turning circle at the front door on to the extensive garaging and parking. 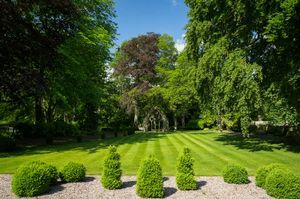 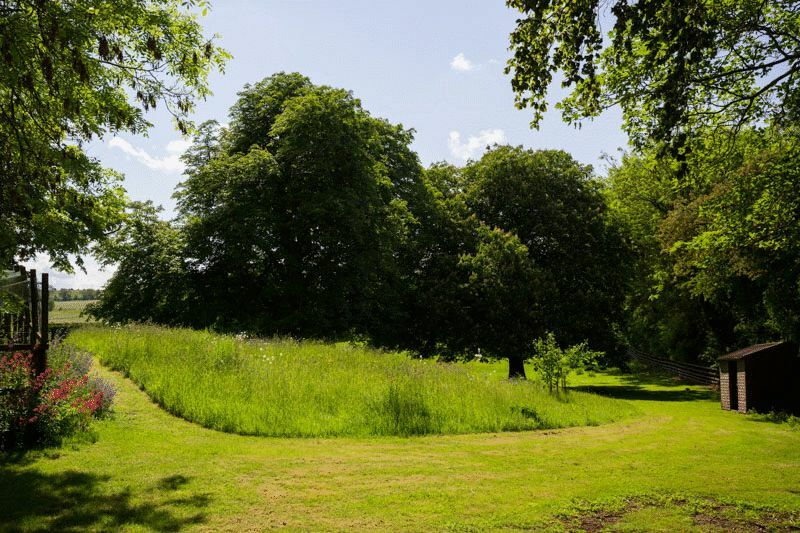 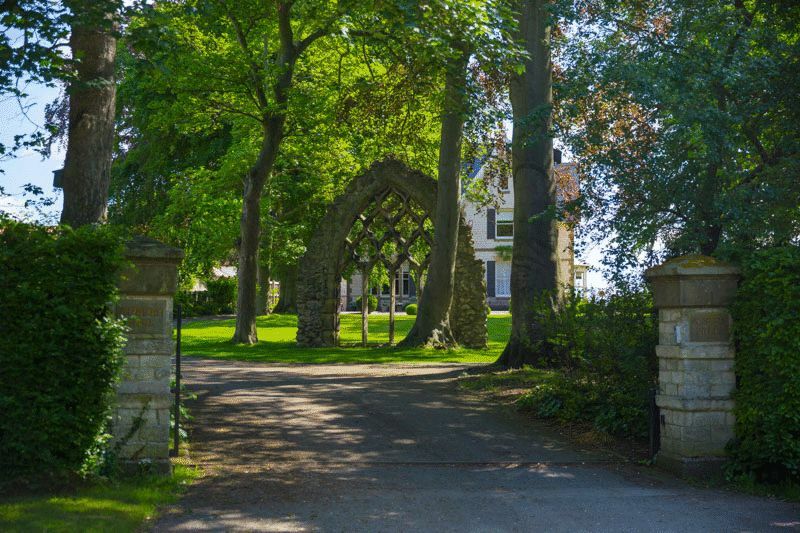 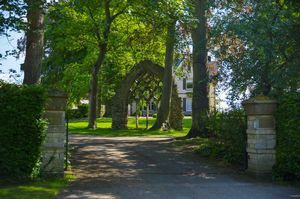 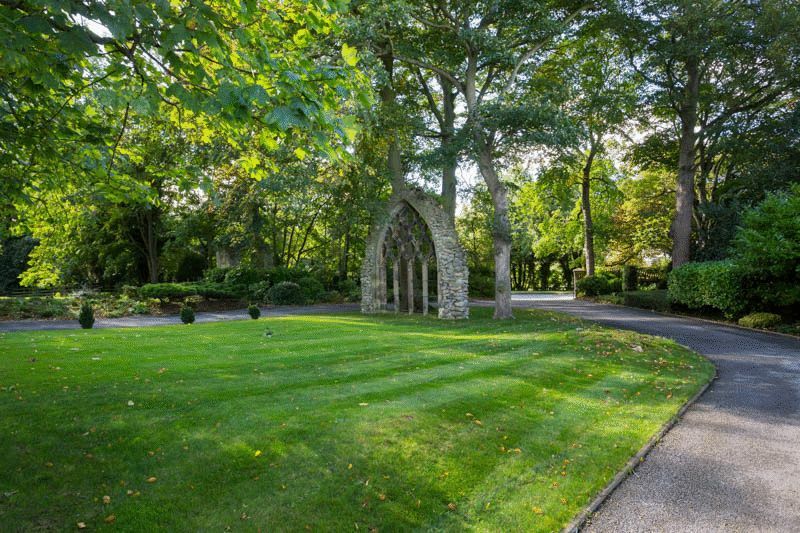 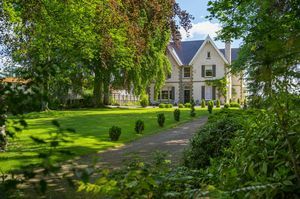 Auburn Hill stands in beautiful manicured gardens with borders and mature shrubberies flanking the driveway and to the south a stone flagged terrace, lawned gardens and well stocked flower beds. 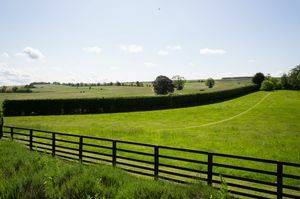 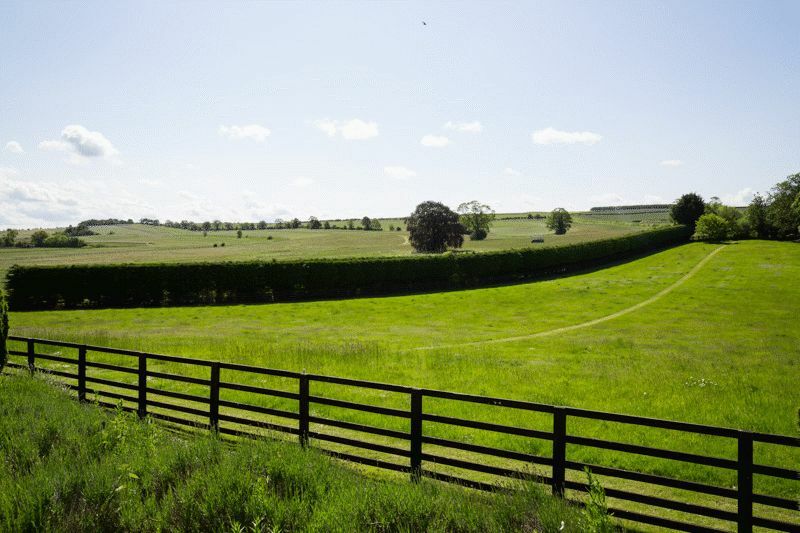 Beyond the large grass paddock are magnificent, sweeping views over the privately owned Fitzgerald gallops to Langton Wold. 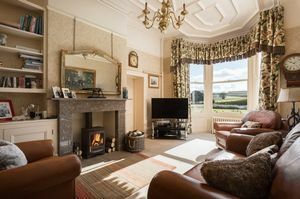 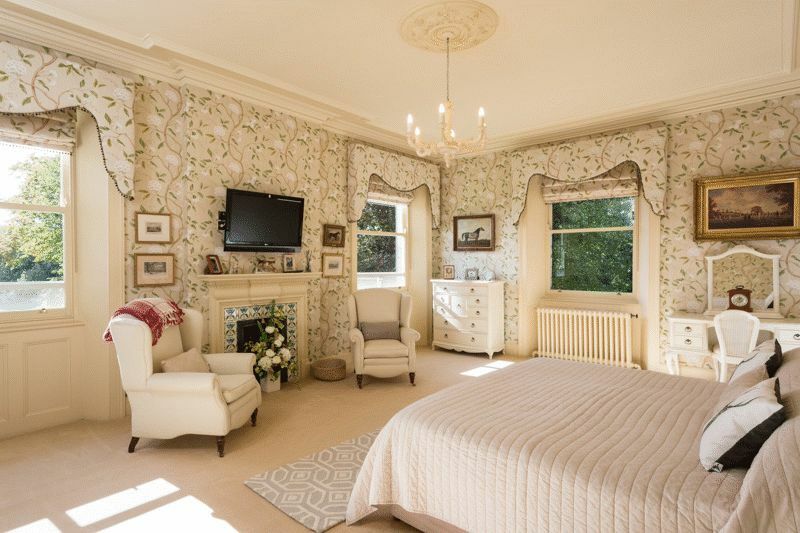 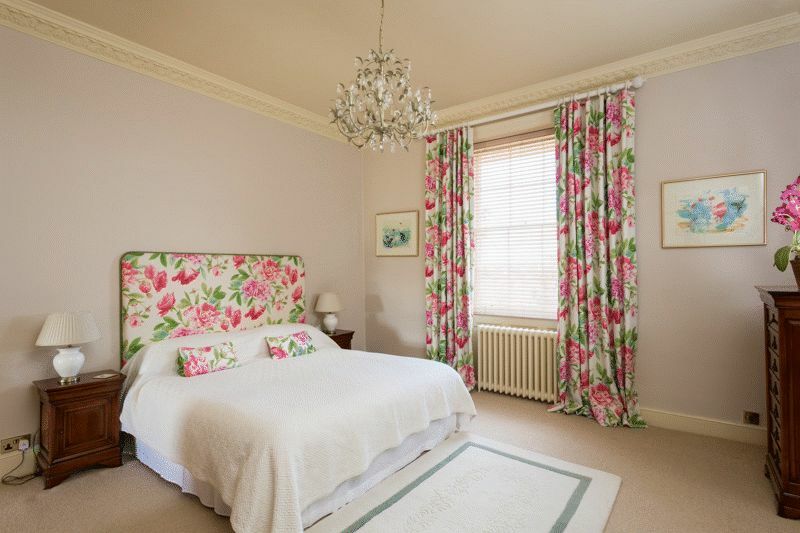 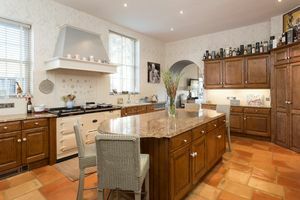 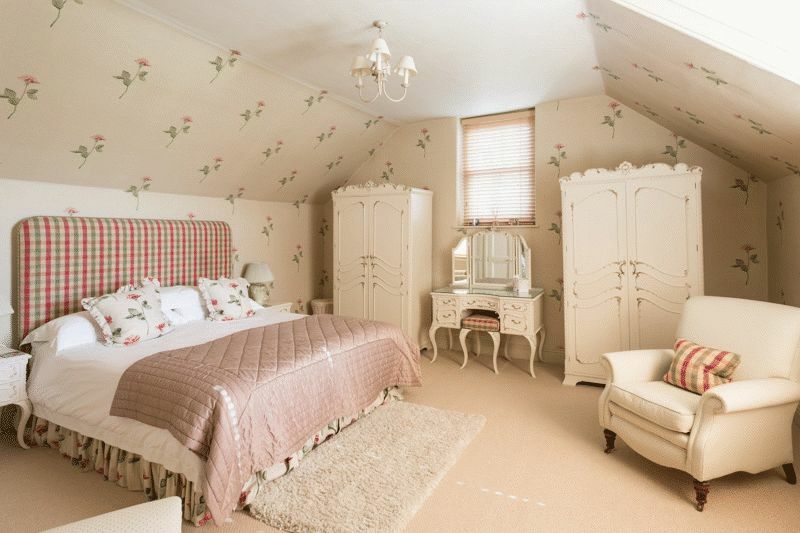 Auburn Hill House is situated on the outskirts of Norton on Derwent about 1.5 miles from the centre of the market town of Malton and the bus and railway stations. 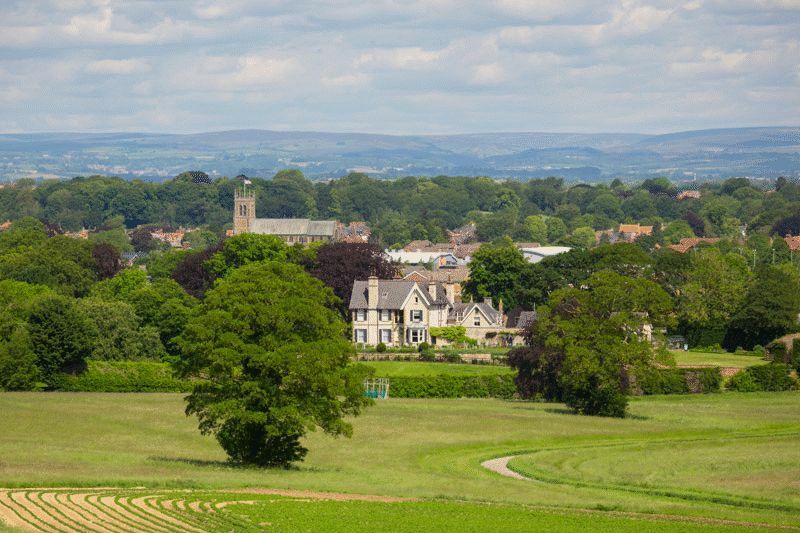 There are excellent road communications via the A64 and the railway station offers direct links to York and on to Leeds, London, Liverpool and Manchester Airport. 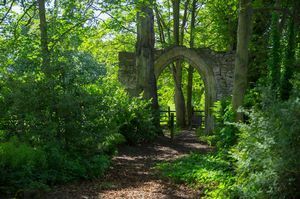 The twin towns of Norton and Malton, with some twenty horse racing establishments between them, are linked by an old stone bridge that crosses the river Derwent. 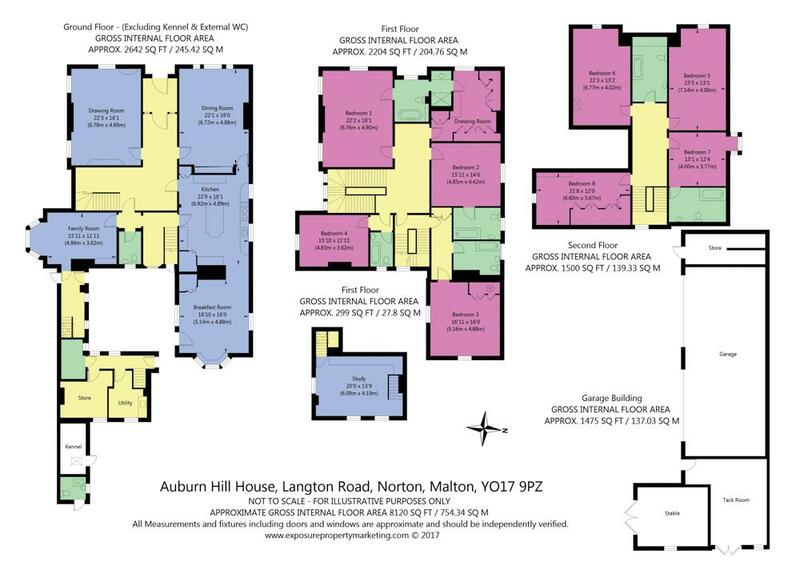 Norton has a variety of amenities including good schooling and a swimming pool/fitness centre. 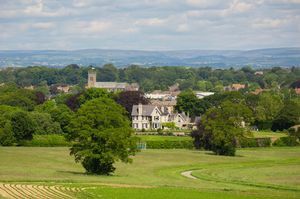 Malton itself, Ryedale District’s principal town, has seen a resurgence of popularity underpinned by its independent shops, cafes and restaurants, monthly food market and nationally-acclaimed food festival. 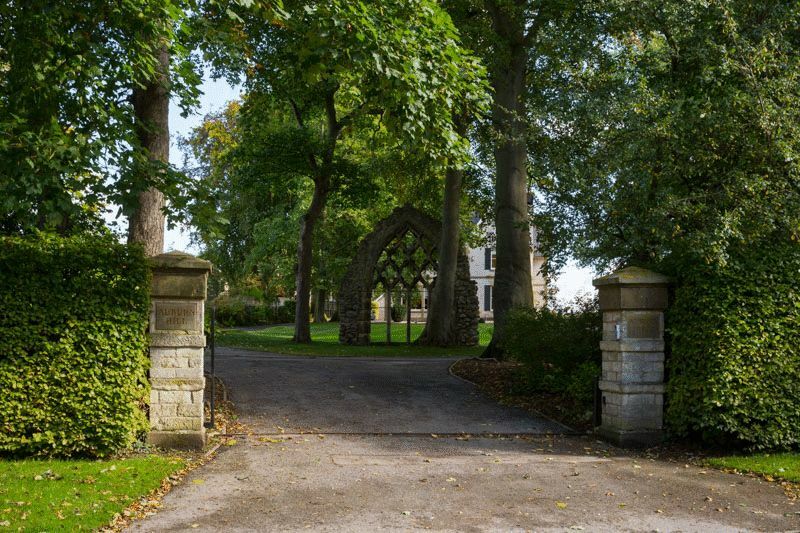 There is also a community hospital and a choice of independent schools within a comfortable drive or train journey to York.